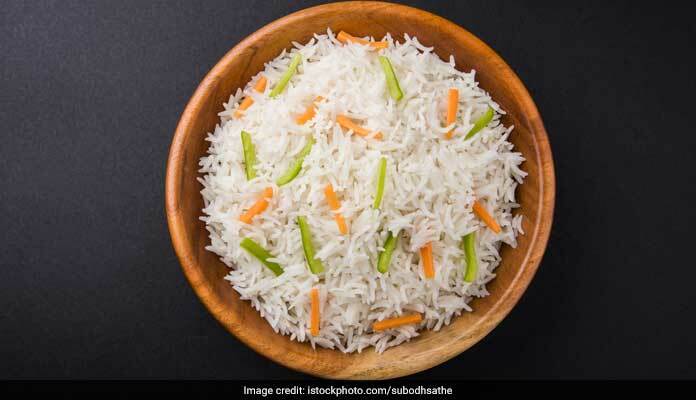 Celebrity nutritionist Rujuta Diweakar says that almost everyone, including diabetes and heart patients, can have rice. 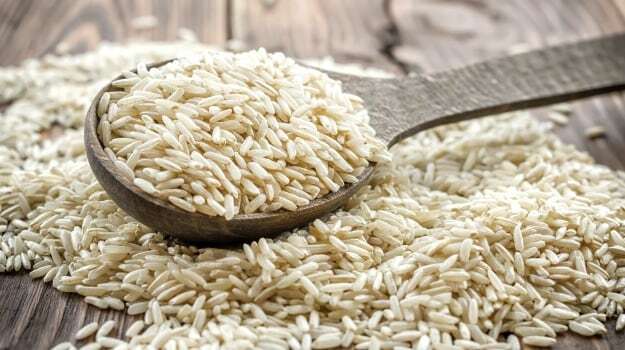 Nutritionists and dieticians recommend refraining from rice because of its carb content. 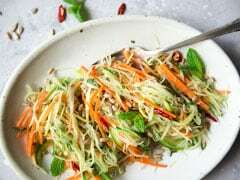 This is usually for people who are on a weight loss expedition and want to cut on any source of carbs and fat that can come in their way of losing extra fat on the body. 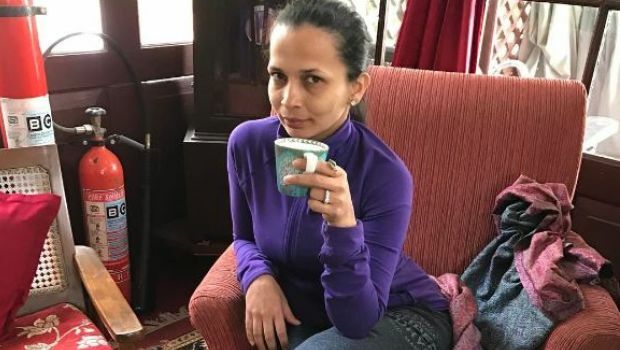 But Rujuta Diwekar suggests the contrary. Like always, our very own celebrity nutritionist has surprised us with a revelation that can actually be life-changing for all of us who want to live a fit and healthy lifestyle. In her latest guideline as part of her Fitness Project 2018, she suggests eating dal rice for dinner. Shocking, isn't it? Did you know dal rice is a dish with complete amino acid profile? 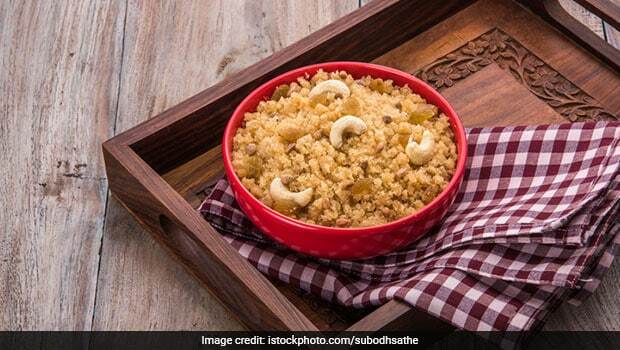 Read here to know more benefits of this humble dish. According to Rujuta, eating dal rice can help in stabilising our heart, blood sugar and our thoughts as well. Not only are rice easy to digest, they are also helpful in improving the quality of our sleep. Rice help in increasing sensitivity of leptin - a produced by fatty tissue which regulates fat storage in the body. Furthermore, Rujuta says that rice is a prebiotic - food for probiotic. This means that rice can help in keeping your gut strong and helps in getting rid of constipation. What's even more tempting is that rice is suitable for all kinds of constitutions or doshas, i.e. vata, pitta and kapha. 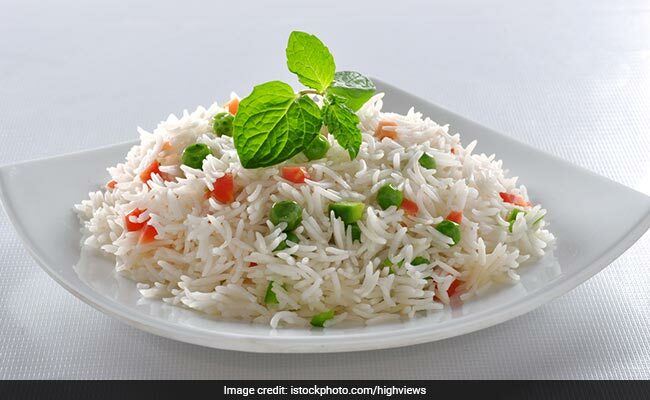 Also read: Rice Vs Chapatti: Which Is Healthier For Weight Loss? Rice contains brain chain amino acids or BCAA, which have a sparing effect on muscles. This means that your workouts will show faster results by the consumption of rice. Speaking on some of the hidden nutrients in rice, Rujuta says that rice has methionine, Vitamin B1 and resistant starch. Methionine is a kind of amino acid which contains sulphur. It helps in preventing skin tone damage with the help of free radicals. It also detoxifies the liver and slows the pace of aging. It improves the condition of hair and skin by reducing incidence of greying and wrinkles. Vitamin B1, on the other hand is good for nerves and heart. It helps in reducing bloating and inflammation. According to Rujuta, you can increase this nutrient quality of rice by soaking them for some time before cooking it. Lastly, the resistant starch in rice is a molecule that gets fermented in large intestines. 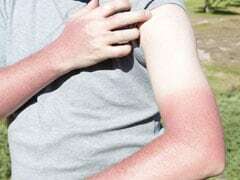 Rujuta says that this can help in keeping risks of cancer at bay, improving the profile of lipids and also inhibits the growth of bad bacteria. Then comes the very crucial and controversial question of who can eat rice? Can obese people eat it? Or is it suitable for people who are old, or children? Rujuta clarifies by saying that rice are "perfectly fine" for people suffering from diabetes, heart ailments or any other kind of diseases. 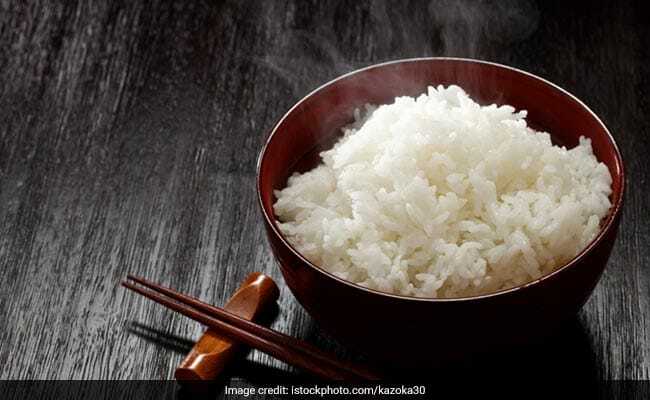 Pregnant women, young people, old people, people who are generally active or live a sedentary lifestyle, people who are thin or obese - all can eat rice. 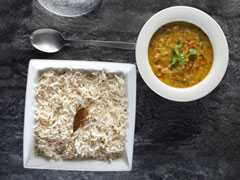 She says that in the pattern in which Indians eat dal, rice and ghee, it ensures that the meal has low glycemic index and the response of blood sugar is also steady. But the thing to be kept in mind is to have a gap of at least 2-3 hours between bed time and dinner. So go ahead and have dal rice, guilt-free!